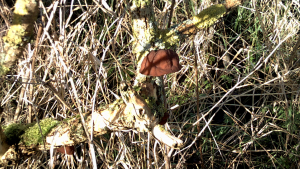 Observation - Jelly ears - UK and Ireland. Description: Growing on elder by the side of a road. Growing on elder by the side of a road.